With roof replacement involving considerable time and money, you need to make sure you’re making the most of this investment. This isn’t limited to choosing the highest-quality materials—you also need to consider hiring a reliable contractor to work on the project. Since you’ll be relying on their expertise to ensure that everything runs smoothly, be sure to pick the right one for the job. Narrow down your selection by interviewing them. 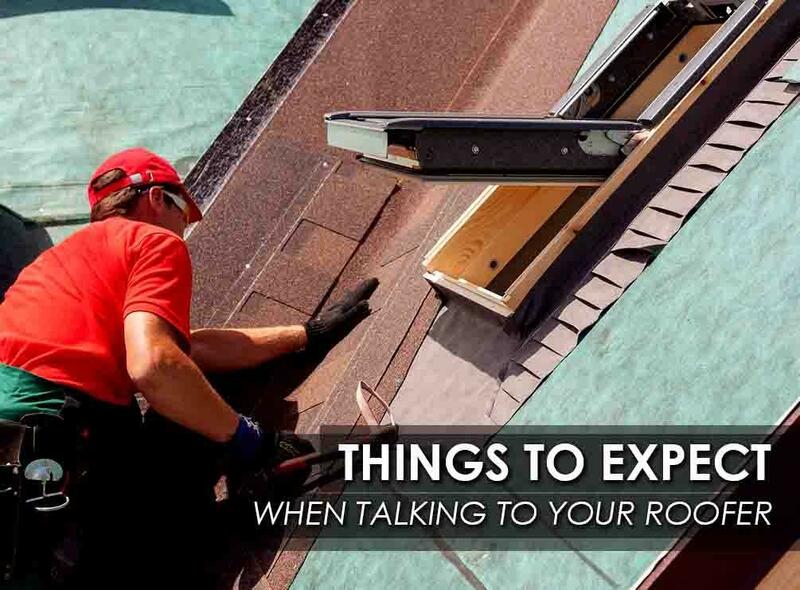 Kroll Construction, one of the top roofing companies in Michigan, shares the six things you should expect when talking to your prospect. Sufficient insurance coverage. Your choice of roofing contractor should have the necessary insurance to protect you and your project better. This way, you won’t be held accountable if a worker sustains an injury while working on your project. As an Owens Corning®-certified contractor, Kroll Construction carries workers’ compensation and liability coverage for your peace of mind. Extensive warranty and workmanship coverage. A solid roof warranty adds an extra layer of protection to you and your investment. Make sure this covers both materials and workmanship, ensuring that your new roofing will deliver the superior weather protection and lasting performance your home deserves. Since Kroll Construction, your premier Detroit roofing company, carries distinction from Owens Corning, we can offer you many different levels of Roofing System Limited Warranties. They offer coverage from material defects and subpar installation when you adhere to its set of guidelines. Quality materials. You’ll want a roof that can withstand anything the weather throws at it. When you turn to Kroll Construction for your roof replacement, you’ll have access to top-tier products from Owens Corning. Aside from being durable enough to resist rain, wind, and snow, they come in different colors and textures that offer many design possibilities. Written estimate. You should expect a written estimate that includes an accurate description of for the work to be performed ahead. Code compliance. Make sure that your prospective roofer has deep knowledge on local building codes and can implement them. This way, you can rest assured that the process is legitimate and complies with safety standards. List of references. When interviewing your roofer, ask for a list of previous clients and projects and talk to a few of them. Make sure that your choice has satisfactory reviews. Kroll Construction is one of the trusted Michigan roofing companies you can count on for expert roof replacement. Our commitment to excellent services, in fact, has made it possible for us to earn Owens Corning’s designation. As a certified roofer, we have the applicable business licenses and are in good standing with the Better Business Bureau. We also remain updated on the latest industry trends and standards. With us, expect your project to run smoothly from start to finish. Call us today at (888) 338-6340 to get a free quote.